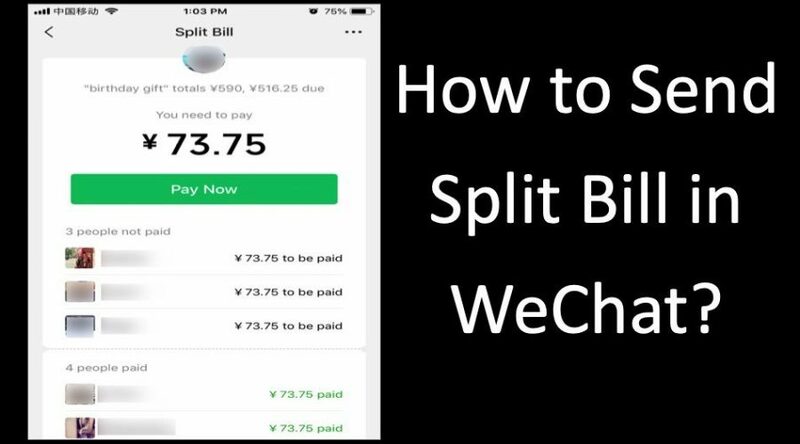 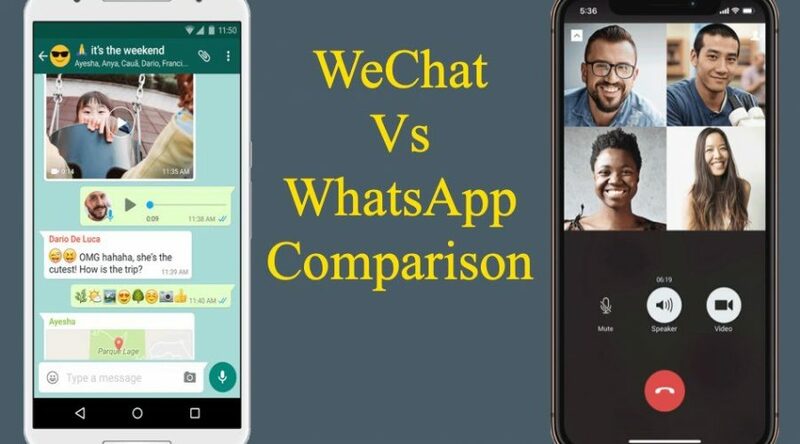 How to Send Split Bill Request in WeChat? 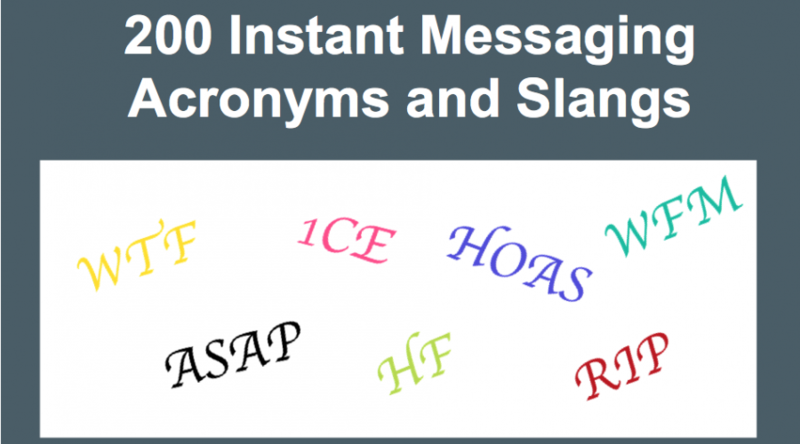 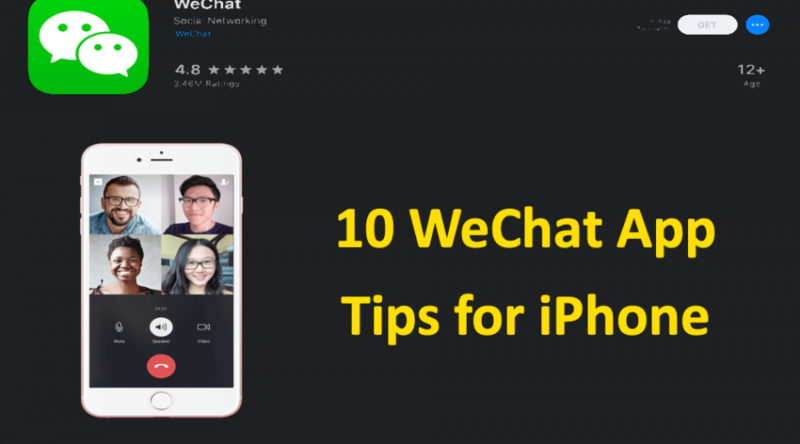 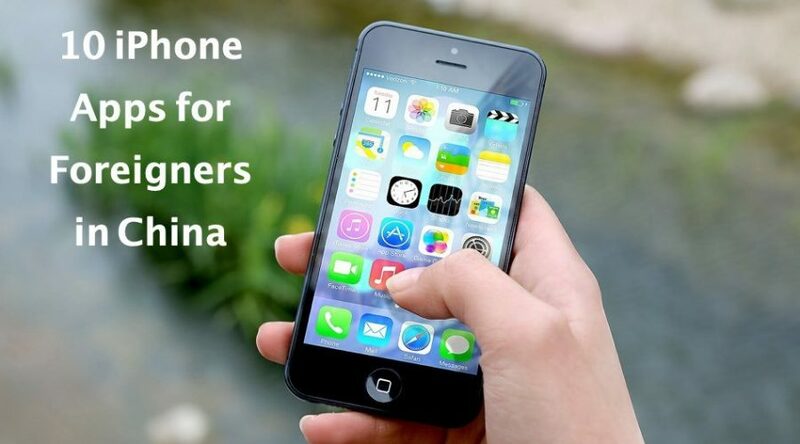 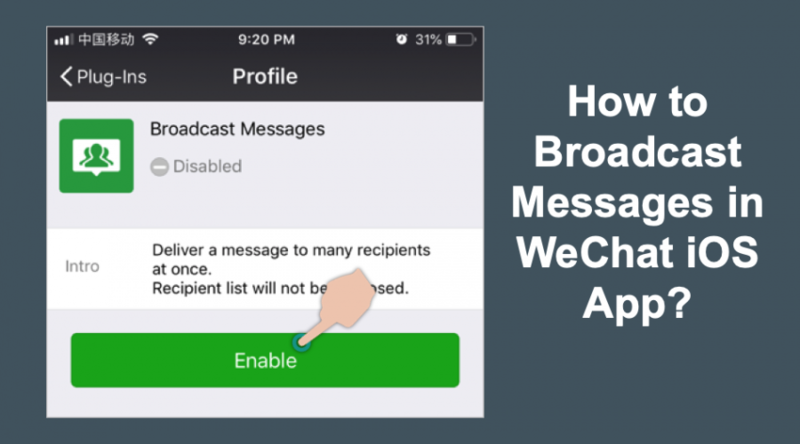 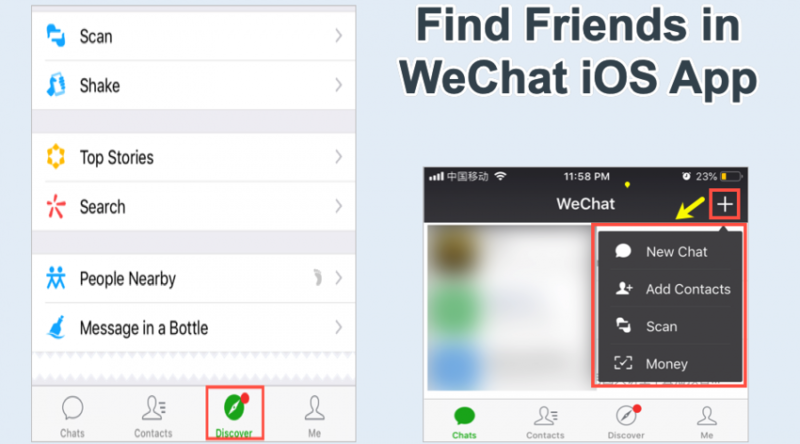 How to Send WeChat Message to Multiple People in iPhone? 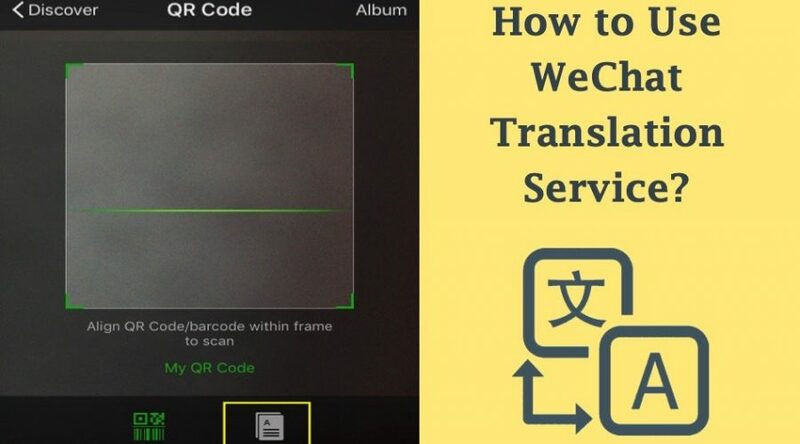 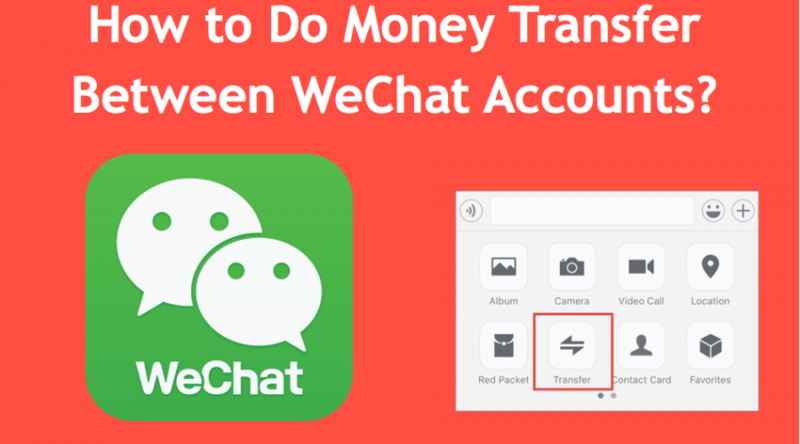 How to Use WeChat Translation in iPhone App? 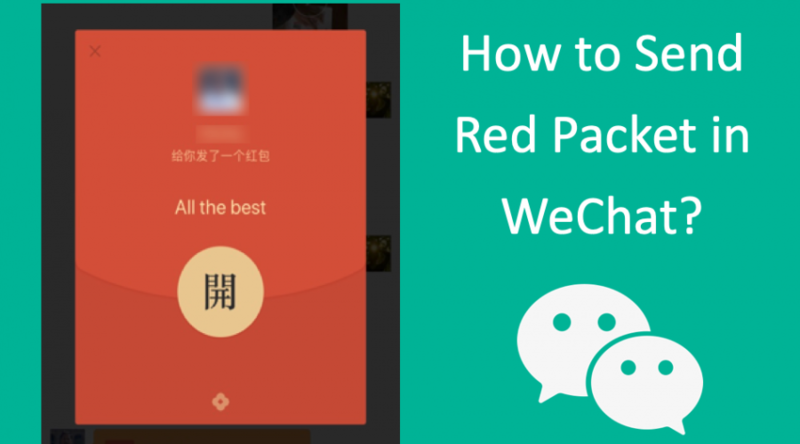 How to Send Red Packet in WeChat?